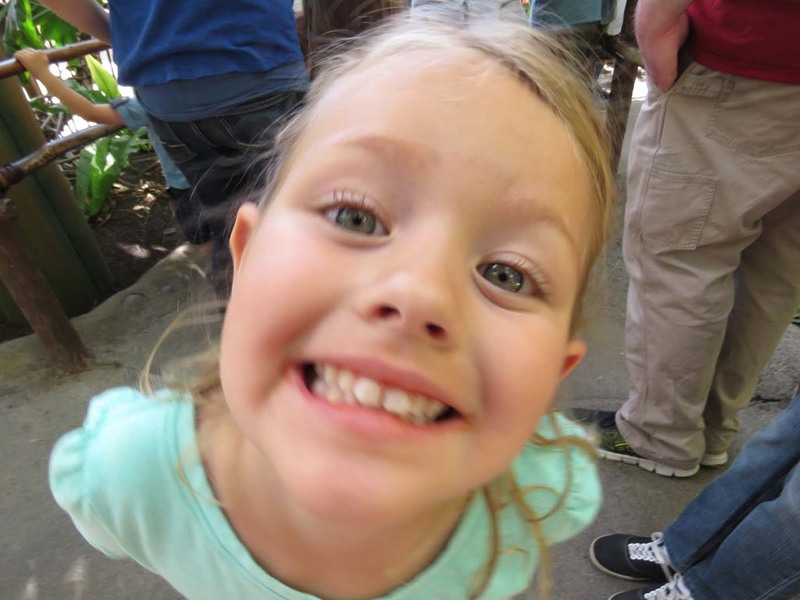 Disneyland is a magical place for a four year old. It’s endless entertainment and their favorite Disney character appearances around every corner. 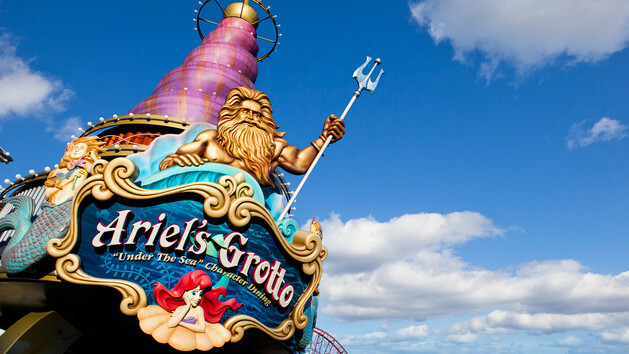 With dozens of rides, attractions, characters, parades, and dining it can be overwhelming too. 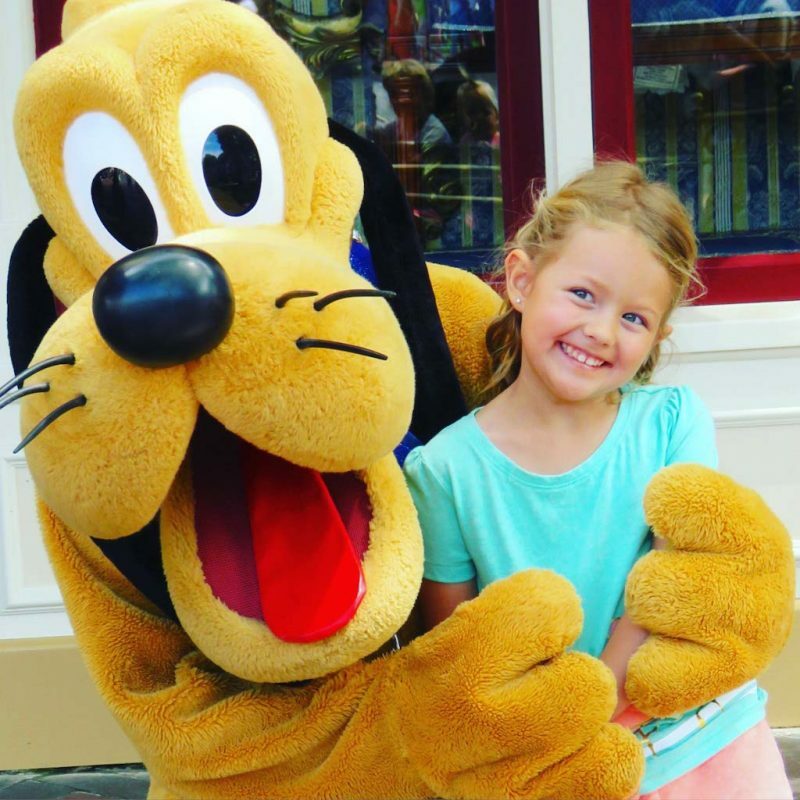 We just returned from a fun family trip to Disneyland with our recently-turned four year old in tow and we have a few tips to make the most of your magical day at Disneyland. 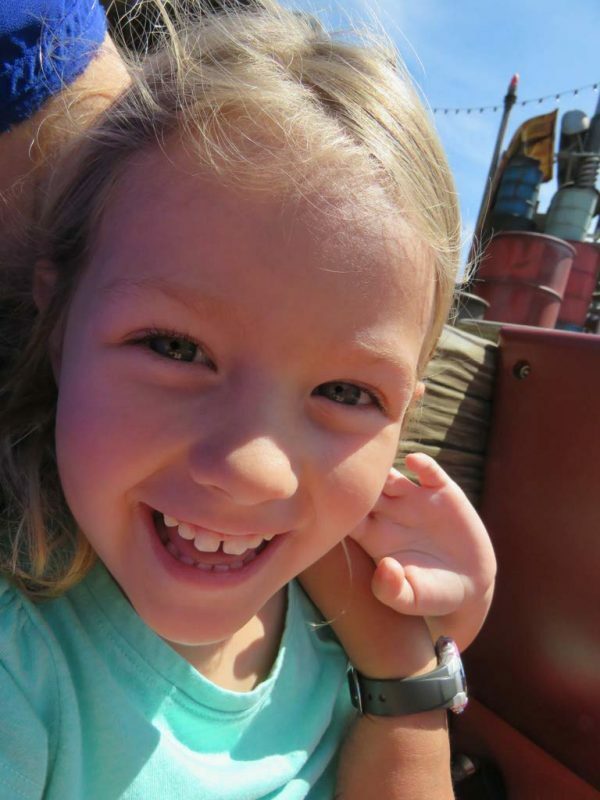 Here’s our four year old’s guide to Disneyland. 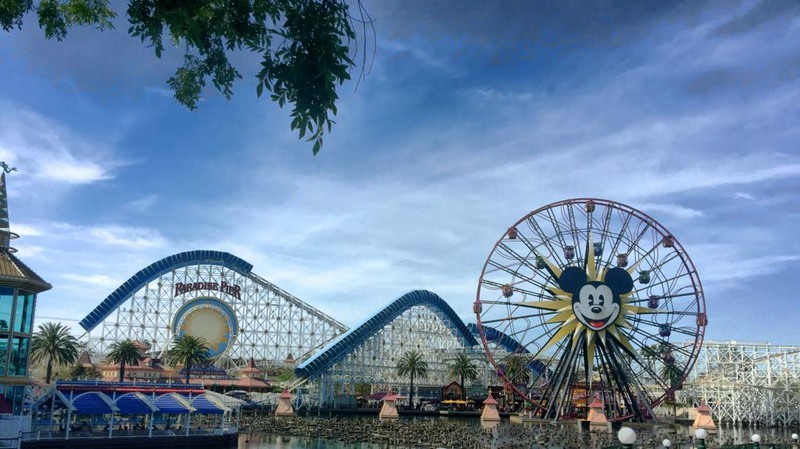 Many of the rides at Disneyland and Disney’s California Adventure Park don’t have height restrictions, but for an adventurous four year old anxious to ride roller coasters, there are some limits. At just under 42 inches, the roller coaster wasn’t in the books, but these rides were Athena’s favorite. This huge Ferris wheel provides a great aerial view of the park during the 9-minute ride above Paradise Bay. 24 colorful gondolas revolve around the giant wheel. There are 8 stationary gondolas identified by the face of Mickey Mouse, and 16 swinging gondolas featuring Goofy, Minnie, Pluto, and Donald faces. The swinging gondolas glide on interior rails and sway during the trip, creating an exhilarating effect. We opted for the swinging gondola rather than the mild swaying gondolas. It gave Athena the added adventure she was seeking while still providing the same stunning views. Mickey’s Fun Wheel is always our first ride in the park. We start at the back and make our way toward the entrance. We stepped into the “clam-mobile” at Ariel’s Undersea Adventure after only a few minutes of waiting in line. We slowly descended to an underwater world where we met Ariel, Prince Eric, Sebastian, Flounder, Scuttle, and the wicked sea witch Ursula—a towering figure 7.5-feet tall and 12-feet wide. Ursula was a little scary for Athena so she closed her eyes until the wicked sea witch was out of sight. The unforgettable songs like “Part of Your World,” “Under the Sea,” “Poor Unfortunate Souls” and “Kiss the Girl” put the ride on the top of the list for Athena and the short lines and longer experience made me love it as well. 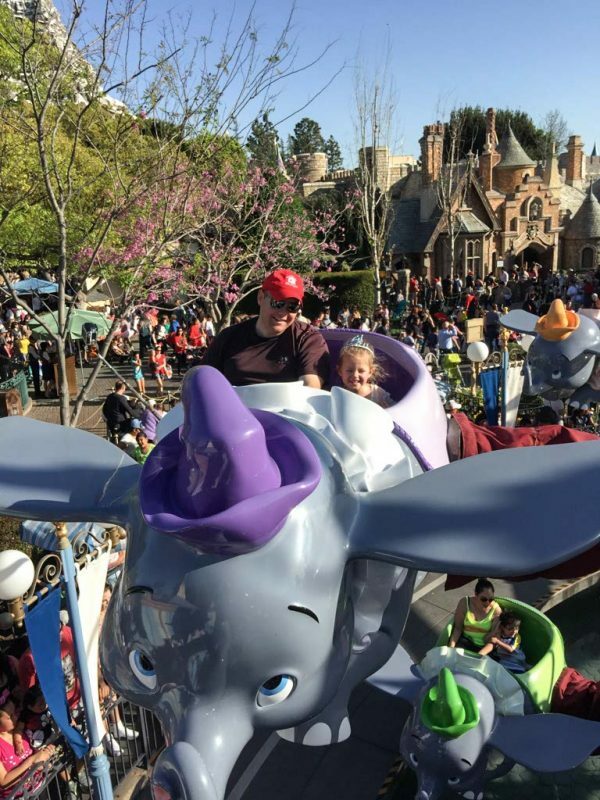 We soared high in the sky on a fanciful flight above Fantasyland aboard Dumbo the Flying Elephant. The line-up was excessively long but we couldn’t leave without enjoying it once. 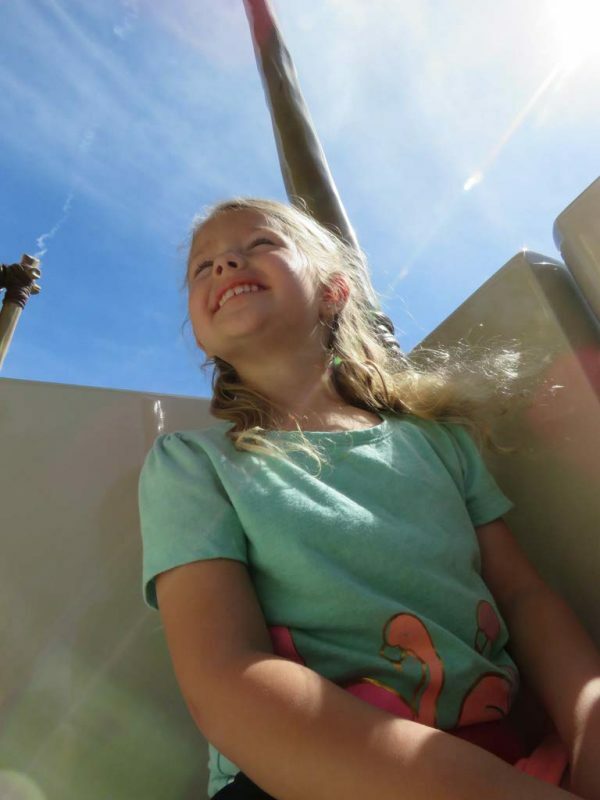 We saw the sights from a bug’s point of view aboard a whimsical “hot air balloon”. As we lifted off and begin to spin, Flik’s Flyers took us you up above the clover leaves and grassy stalks for a fabulous view of “a bug’s land.” The higher we went, the bigger Athena’s smile. We boarded a trailer pulled by an adorable little tractor and swung quickly around in time to lively music. Mater rounded up a herd of little tractors for some old-fashioned dancing fun. It reminded Athena of her favorite ride at Nickelodeon Universe, Swiper’s Sweeper, and she giggled and screamed with excitement. Nearly every food stand and restaurant has some version of a kid’s meal or snack. Many of them are even healthy with options like carrots, apple slices, and berries. Most vendors offer drinks, snacks, and Disney frozen treats. You can bring your own snacks and fill up your water bottle at the water fountains. We packed some of our favorite treats and ate them throughout the day for added energy. Then, we stopped at a vendor in A Bug’s Land and grabbed a bottle of Orange soda and a bag of Cheetos. We ate them on the benches near Flik’s Flyers and enjoyed watching people explore the park. There is a bathroom next to the ride so we took advantage of the sinks to wash of the orange cheese and have a potty break. Arriving early allows for fewer lines and less traffic. Mornings give you an opportunity to do more and experience more rides in a shorter time. Selfie sticks (hand-held extension poles for cameras and mobile devices) are no longer allowed in the park. If you have it with you at bag check, you will have two options – to return it to your vehicle or surrender it to the crew without getting it back. After waiting in the long line, you won’t want to return to your car. Be in the know before you go and avoid the frustration. The Disneyland Railroad will be closed at least a year while the track is being rerouted due to the construction of a new Star Wars themed land. During that time, guests can visit either the Main Street or New Orleans Square stations and get closer looks at the historic trains, take pictures, and visit with Disneyland engineers, but plan your walking route accordingly because the train will not be taking you there in 2016. Absolutely become familiar with FASTPASSES and how they can make your visit less stressful by cutting down on wait time in line. This is a paper pass given to you at FASTPASS distribution points at each park’s busiest attractions. Insert your ticket or annual pass into the machine if the time slated to return works for you. Go enjoy another part of the park until the time frame printed on your ticket arrives. Then, return to the ride and skip ahead to the FASTPASS line to cut out a considerable wait time for this attraction. They are included in the cost of your ticket and cost absolutely nothing. Check the height restrictions and measure your child before you go. It will help to plan the day and avoid suggesting a ride that has restrictions. Watch for Disney character appearances throughout the park. We spotted Pluto and Daisy as soon as we entered the Disneyland side of the park. It sure beats waiting in the long lines to see Mickey and Minnie in Toontown. You can also meet Disney pals on Buena Vista Street. Make sure your autograph book is ready while bounding down Buena Vista Street. Some of your favorite pals—including Mickey, Minnie or Goofy—are dressed to the nines and looking for a close-up there. Plan ahead. Check out the Disneyland website and make a to-do list. There are tons rides and attractions and the park is huge. If you look at the map and choose attractions that are close together, you can optimize your time. Use the performances as down-time. The cast members will hand you a schedule of shows and parades at the entrance. Grab it! 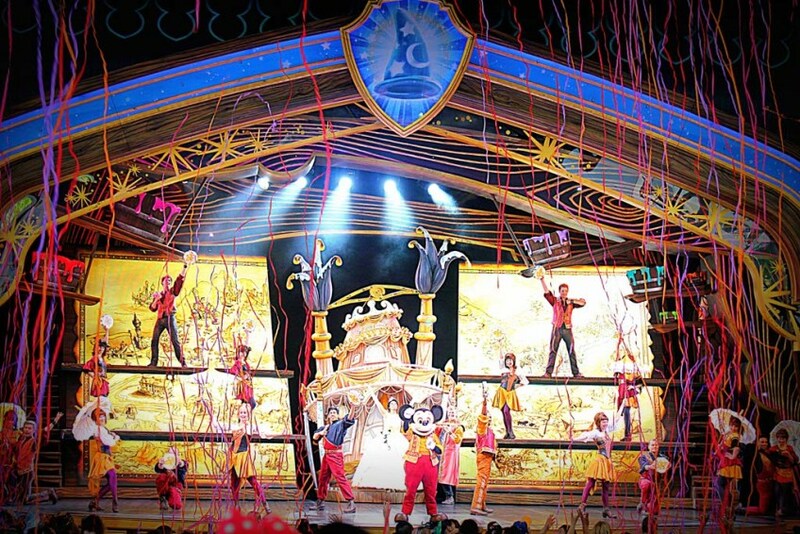 There is a theater in Fantasyland with great stage shows throughout the day. Consider a break around 3pm to avoid afternoon meltdowns and a hot, busy park. Afternoon hours are most crowded, so take advantage of the performances and dining options. Every little prince and princess wants to be part of the magic at Disneyland. If you order Mickey ears, clothes, or other memorabilia, before arriving at the park and bring it with you, it can save a ton of complaining and money while you’re there. The same can be said for water, soda or other drinks and snacks. Bring them in your bag and save the higher price tag in the park. RATES: Children under age 3 are FREE; ages 3-9 are a discounted price; ages 10 and up pay the adult price. HOURS: Opening and closing times vary throughout the year. Some guests of the on-site hotels can enter the park one hour early for “Magic Hour”. PARKING: The Disneyland Resort offers multiple parking areas. Disneyland parking costs $18.00 for cars and motorcycles. We usually park in the Mickey and Friends Parking structure and take the tram. DOWNLOAD THE APP: Download the official app for the Disneyland Resort! Buy your tickets, see wait times, browse maps, locate Disney Characters and much more! 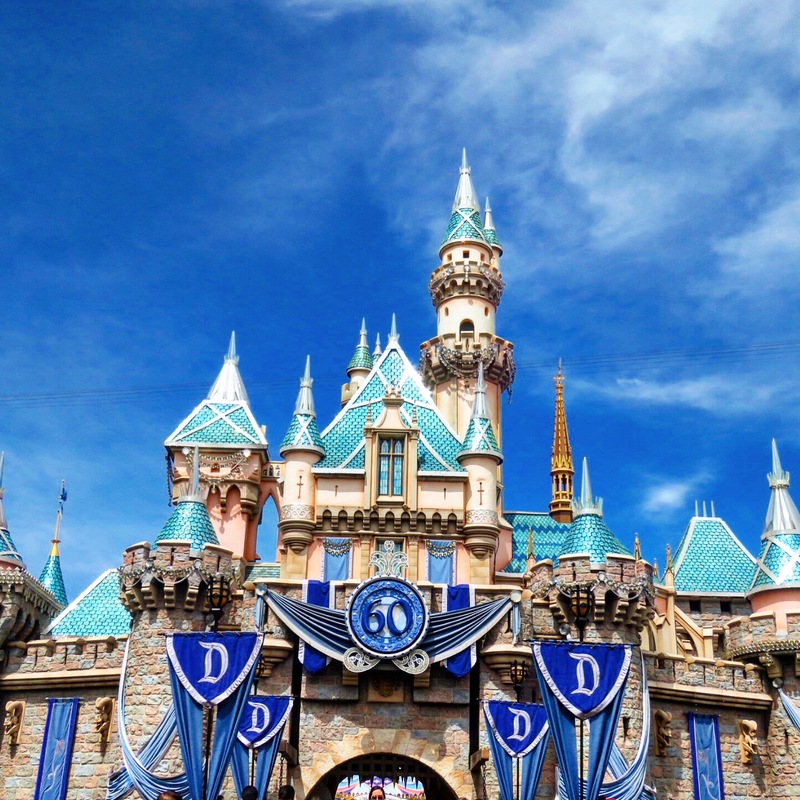 Planning a day at Disneyland can be a major process, especially if you have children with varied ages. 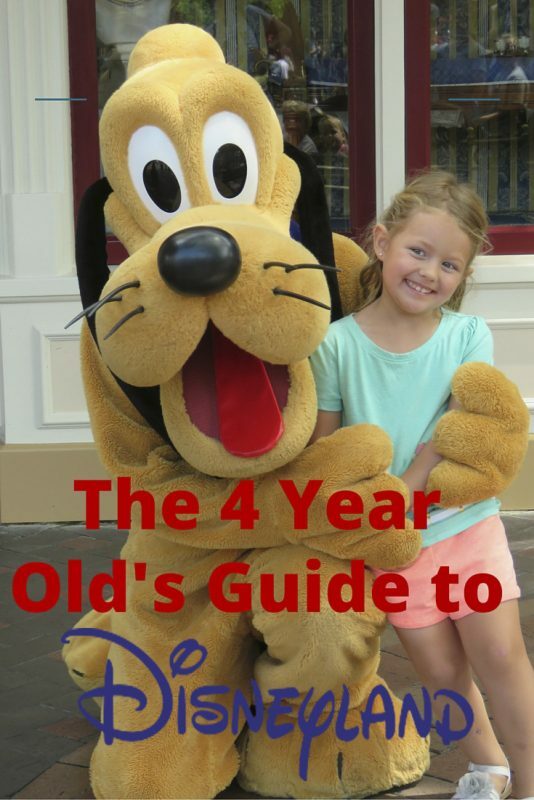 This guide to Disneyland is more focused on young children, especially around the age of four, but the tips are helpful for all ages. Enjoy your day at the happiest place on earth. Great tips! I didn’t know that about the railroad! It’s kind of fun, though, that you get to still see the train cars up close and visit with the engineers. Glad you had a great trip! I love the perspective on this post! How fun. I’m pinning and saving for when I have a grandkid. Too cool. These are some great tips! We go to Disney World every few months and we LOVE Ariel’s Adventure and Dumbo. Ours has a Nemo ride that is similiar to Ariels that my 2 year old gets a kick out of! My daughter is 4 and I would love to take her to Disney. Thanks for sharing which rides would be appropriate. 🙂 We may head there this summer. Love reading tips from other moms who have been there! A lot has changed since our last vacation there! Can’t wait to go back! Disney is a magical place for me too and we’re almost 30! Your trip looked amazing, ALL SMILES. We’re feeling inspired to take a disney trip of our own! My sister is taking her kids to Disney World for the first time in October. I can’t wait to see my niece and nephew’s expression when they see the park for the first time. 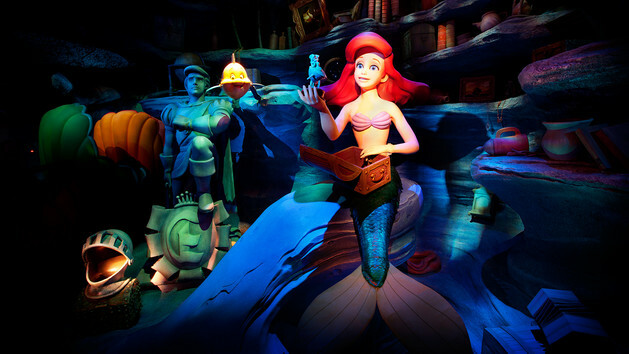 Ariel’s Under the Sea Adventure is my FAVORITE ride! It’s so cute. And I agree with doing shows in the afternoon, it’s the best time to get out of the hot sun and relax away from the crowds. Great tips! I so wish that I had known about fastpast before we went last year. It was our first time and we were clueless. Never mind, here’s to another time. Your daughter is so pretty!! and I love this guide ahah specially because whenever I go to Disney I turn into a kid and love to ride kids attractions too! It’s so lovely to see life through the eyes of a child. When we lived in CA we visited Disney often. Who doesn’t love birthdays celebrated with Mickey and friends. I feel like 4 is the perfect age for Disney! We are tackling Disney next year and can’t wait to see how excited my son will be! Great tips, those rides are my kids favorite too. Do i have to be 4 for this list? I’m a kid at heart and want to do all of these things. This is a great guide for kids. I started taking mine when they were about 3. Dumbo has always been a favorite, even as they got bigger.